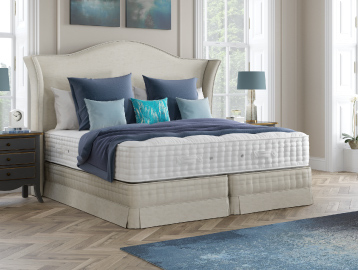 Relyon is one of the leading premium level mattress manufactures. 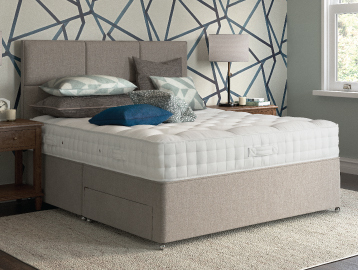 It uses traditional skills and the finest material, and mattresses are hand-made by skilled craftsmen. 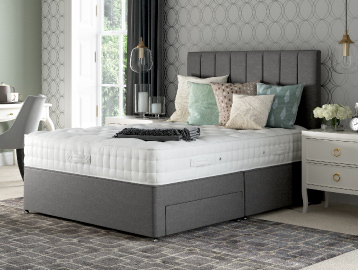 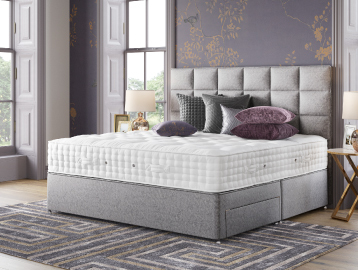 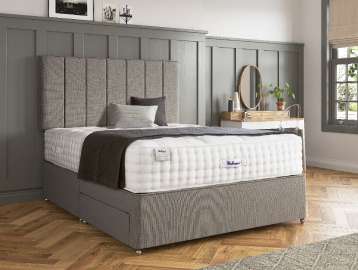 Currently on display we have the Pencarrow Pillowtop 2850 pct, the Alpaca 2550 pct and the Wool Silk 1190 pct mattress which is available vacuum packed for express delivery. 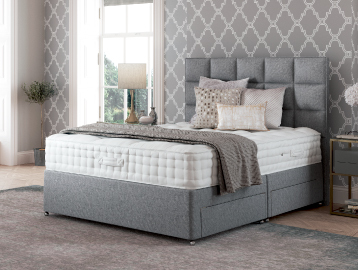 All Relyon mattresses benefit from a MINIMUM 5 yr Warranty.